Boris Johnson has once again admitted to MPs there is no evidence Russia has ever sought to interfere with British votes. The foreign secretary’s comments come just days after Theresa May was also forced to reject allegations Russia interfered in Brexit. Despite both the prime minister and Johnson conceding on numerous occasions there has been no Russian involvement in British democracy, the issue continues to be raised in Parliament. Less than two weeks ago Johnson said there was “not a sausage” of evidence against Russia. 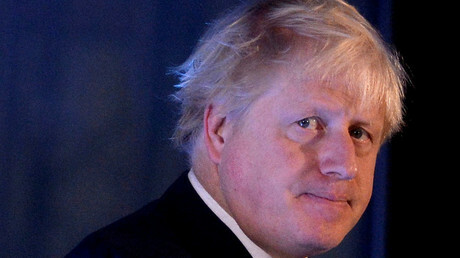 Johnson added that allegations of “election meddling” by Russia given by May were referring to examples outside the UK. “She made that clear,” Johnson claimed. During a speech at the Lord Mayor’s Banquet last week, May accused Russia of meddling in European elections, hacking attacks on Western government institutions and spreading fake news – without citing any evidence. At Prime Minister’s Questions later in the week, May was forced to admit no such interference has occurred in the UK. She was responding to a question from Labour MP Mary Creagh, who referenced a report in the Times that said around 400 Russian-based Twitter accounts posted on the Brexit referendum. What the MP failed to mention was that 78 percent of the tweets examined were posted after the June 16 referendum. “We know what you are doing. And you will not succeed,” she said, adding that Russia should not underestimate the stability and “enduring attraction” of Western society. In the wake of US media reports claiming Russia meddled in the US election, politicians and media outlets across Europe began speculating about how Moscow may have attempted to interfere in their countries’ affairs. Russian Foreign Minister Sergey Lavrov has called the claims ridiculous, emphasizing there is no proof Russia has been involved in any external election processes. 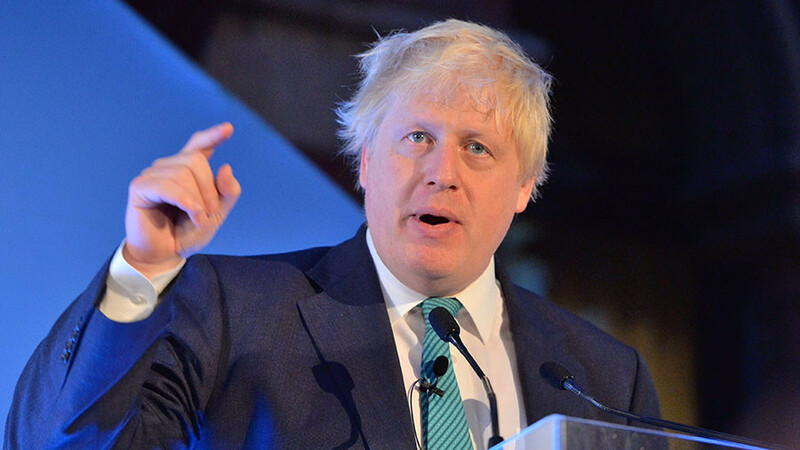 Earlier this month, Johnson was also forced to admit in the House of Commons that Britain could not pinpoint any specific Russian cyberattacks in the UK.